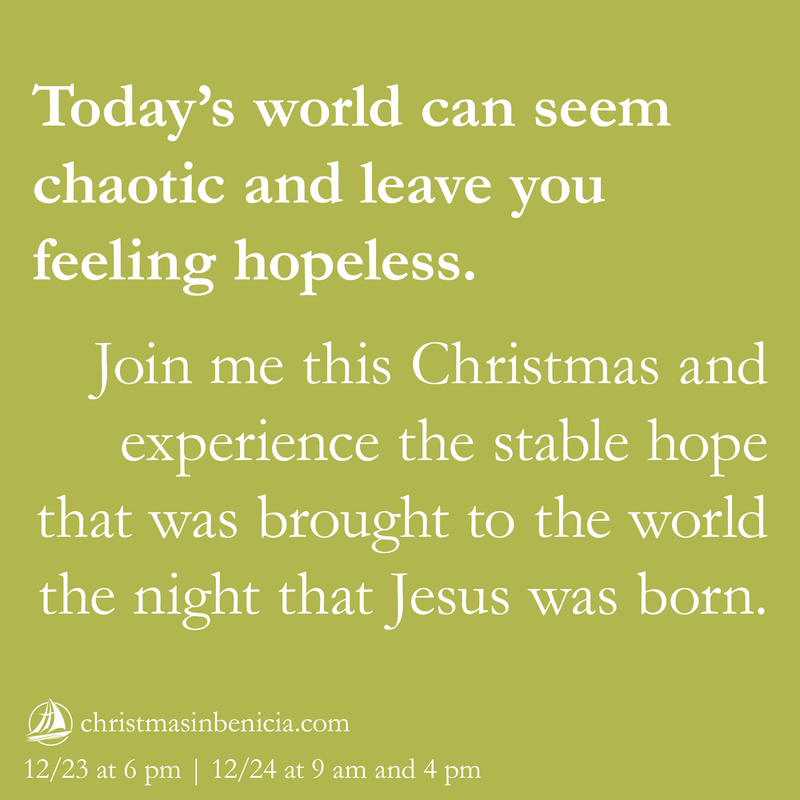 Invite your friends and neighbors to Christmas Services! Christmas Services are coming up! 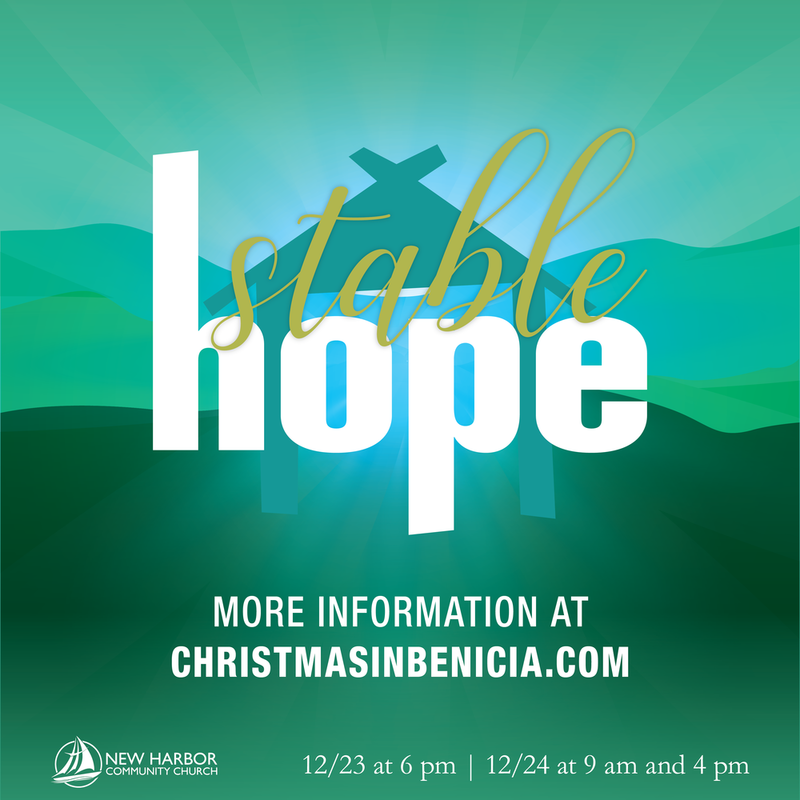 We want to encourage you to reach your friends and neighbors and invite them to our Christmas Services! Below, we have tools to help you invite those you love to the services. Take some of them and send them out, post them, or hand them to people you'd like to invite.